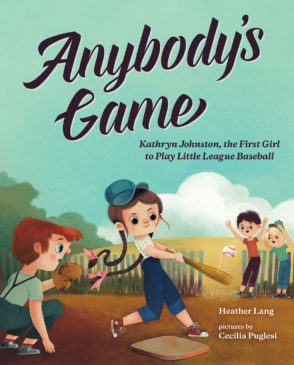 Heather Lang loves to research and write about real women who overcame extraordinary obstacles and never gave up on their dreams. 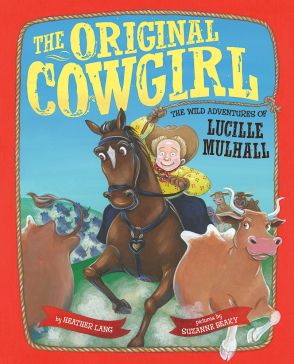 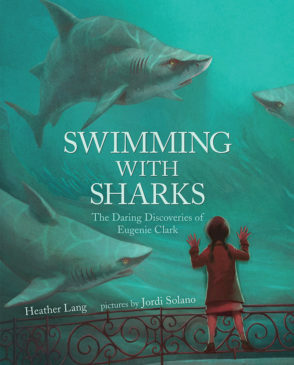 Her picture book biographies include, Swimming with Sharks: The Daring Discoveries of Eugenie Clark, Fearless Flyer: Ruth Law and Her Flying Machine, The Original Cowgirl: The Wild Adventures of Lucille Mulhall, and Queen of the Track: Alice Coachman, Olympic High-Jump Champion. 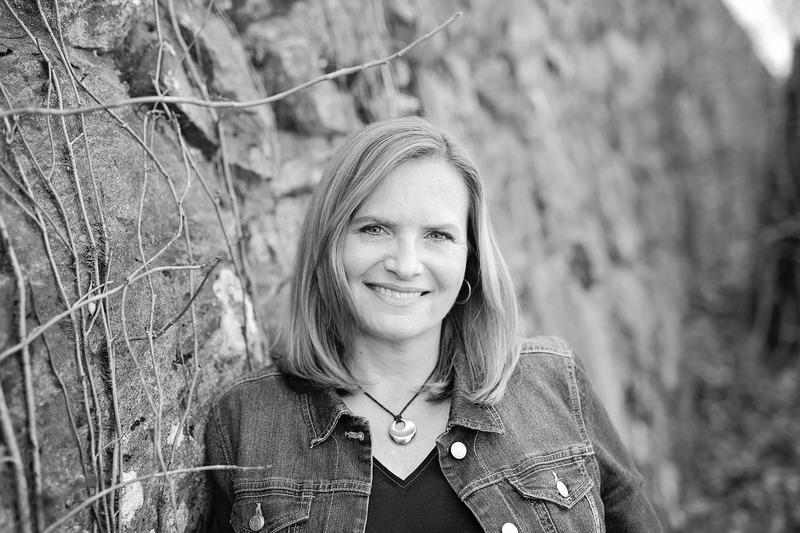 When she is not writing or doing detective work for her next book, she loves to go on adventures with her husband and four children.